The Bitcoin price had been heavily under pressure yesterday, June 28th, 2018 and it is approaching impulsively the low made five days ago, located at 5,777 on the Coinbase exchange. We have been bearish on the price of Bitcoin for several weeks, talking about the breakout of a triangle pattern in a previous article. With the price dropping at such a fast pace, an issue that could appear is among miners. Bitcoin mining operations keep the system working and if mining will become unprofitable, miners could decide to switch to other coins. 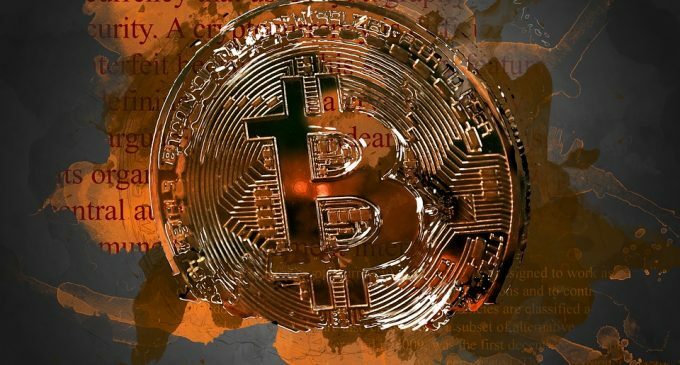 According to Ran Neu-Ner – cryptocurrency trader and host of CNBC’s Africa “Crypto Trader”, Bitcoin mining will become unattractive once the price will dip below 5,000. Considering the latest developments that level had become attainable and it could lead to miners turning off their equipment. However, despite some voices that claim Bitcoin is really dead, Neu-Ner considers that for those looking for long-term investments this is the right moment to step in and buy the coin. Despite the Bitcoin bubble that burst since the beginning of 2018 – a subject discussed by officials from the Bank of America, we see a greater interest for the digital coin. Goldman Sachs had announced it will open a Bitcoin trading operation due to huge demand from its clients. Inflows of capital into the Bitcoin market will have a supportive effect on the price, keeping the prospects of further growth intact. At the present time, cryptocurrencies like Bitcoin and Ethereum have a huge competitive advantage since are licensed as payment methods + we have seen comments from the SEC suggesting that both can’t be treated as securities since their level of decentralization is large. If some cryptocurrencies will be required to register as securities that will mean a huge disadvantage for them and a huge advantage for Bitcoin and the other tokens which won’t be treated that way. In the near term, we expect the price of Bitcoin to continue to weaken towards the 4,500 area. Still, in the long run, Bitcoin remains the most promising cryptocurrency, with no competitor being able to surpass it at the present time. Another thing worth to mention is the drop in volatility which is expected to persist, situations like the ones we saw last year having a very small chance of happening.